Father's Day, which is on June 17 this year, is a special day indeed. It may come after Mother's Day on the calendar, but for many, it doesn't come second in their hearts. That's because there are so many rad ways to celebrate your dad and honor all the great things about him — as you do on this great, great holiday. But as many children celebrate their dads on Father's Day, it's also fun to think about all of the first-time dads who are going to be experiencing this special day for the first time. We don't often stop to think about these dads, who may be just as excited and nervous about their first time on the opposite side of the Father's Day fence, so to speak. For the first time in their lives, they're the ones being loved and honored instead of the other way around — that's huge! 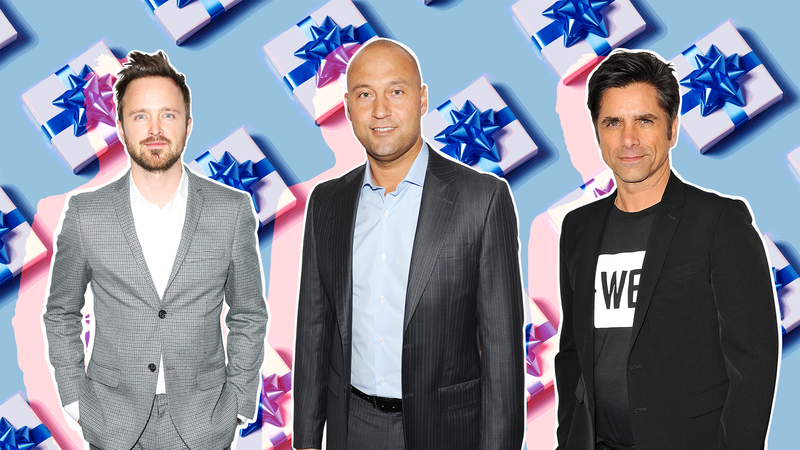 So, in honor of all the first-time dads getting showered with love and praise this Father's Day, let's take a look at some of the famous first-time fathers who will be sharing in this joyous day with their loved ones. 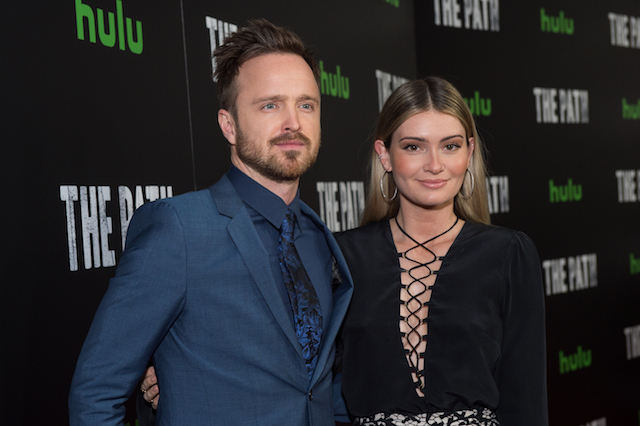 Breaking Bad alum Aaron Paul became a first-time father when his daughter, Story Annabelle, was born in February 2018. 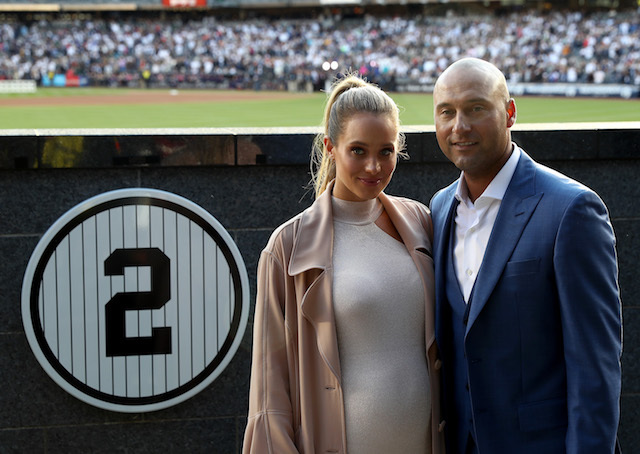 Baseball icon Derek Jeter will be celebrating his first Father's Day with his daughter, Bella Raine (who arrived in August 2017), and his wife, Hannah. After all these years, John Stamos became a dad for the first time when his wife, Caitlin McHugh, gave birth to their son, William Christopher. 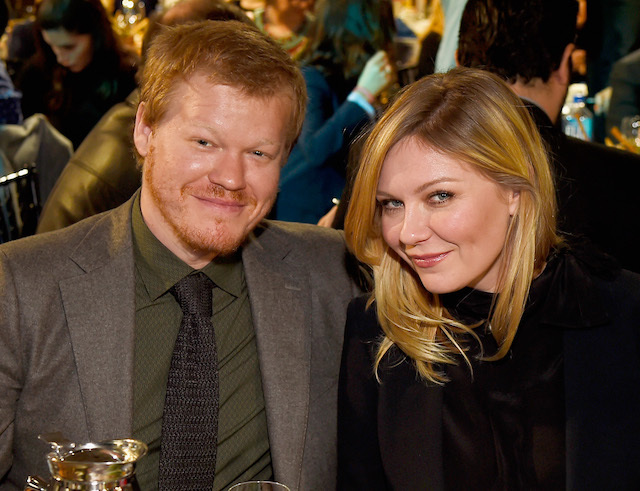 Fargo actor Jesse Plemons became a father for the first time when his partner, Kirsten Dunst, gave birth to their son in May 2018. 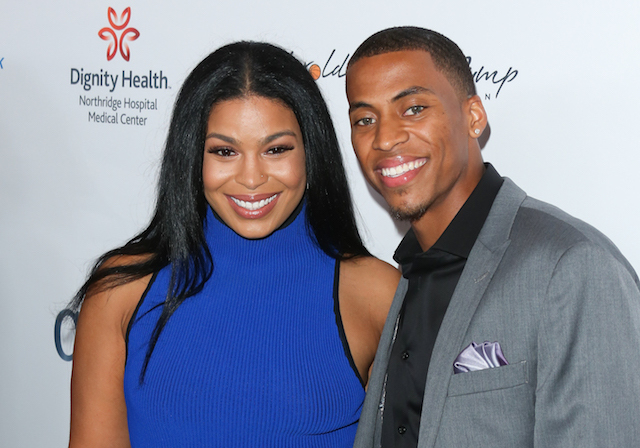 Jordin Sparks' hubby, Dana Isaiah, will be celebrating his first Father's Day with Sparks and their son, Dana Isaiah Jr.
NASCAR driver Dale Earnahrdt Jr. and his wife, Amy, are celebrating his first Father's Day with their daughter, Isla Rose, who arrived in May 2018. 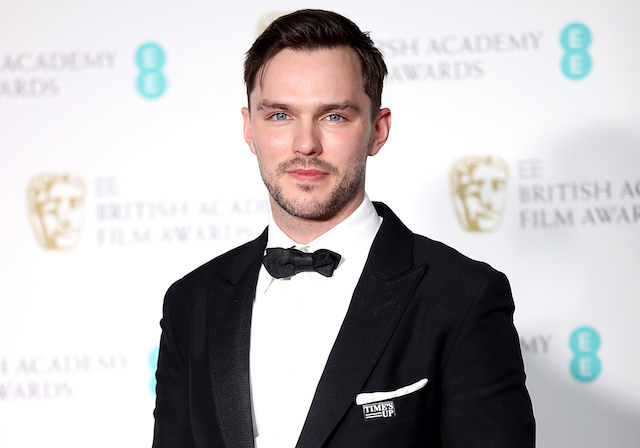 Quite unexpectedly (as far as we were concerned), X-Men actor Nicholas Hoult became a father for the first time in April 2018 when he welcomed his child with girlfriend Bryanna Holly. 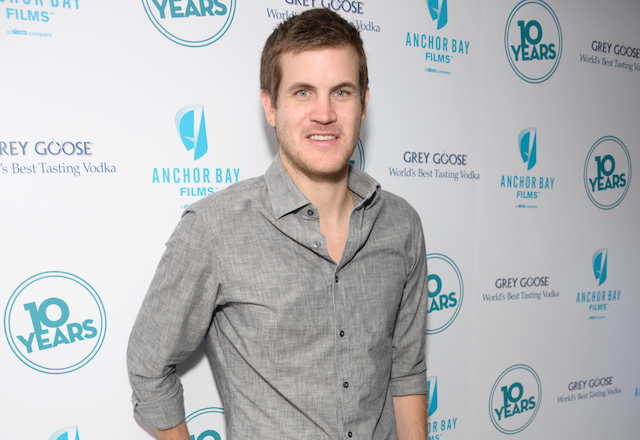 Rachel McAdams' beau, Jamie Linden, is celebrating his first Father's Day with McAdams and their son (whose details they've kept under wraps), who arrived in April 2018. 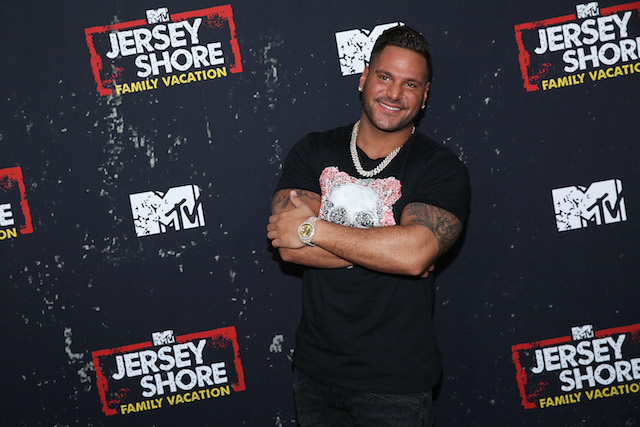 The Jersey Shore star became a father for the first time this year when his daughter, Ariana Sky, was born in April. Former MTV reality TV star and current WWE wrestler Mike "The Miz" Mizanin became a first-time father when his wife, Maryse Ouellet, gave birth to their daughter, Monroe Sky, in March 2018. 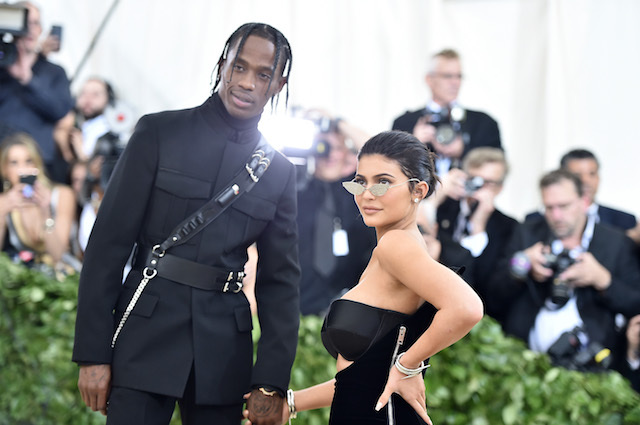 Rapper Travis Scott, boyfriend of Kylie Jenner, became a first-time father when their daughter, Stormi Webster, was born in February 2018. 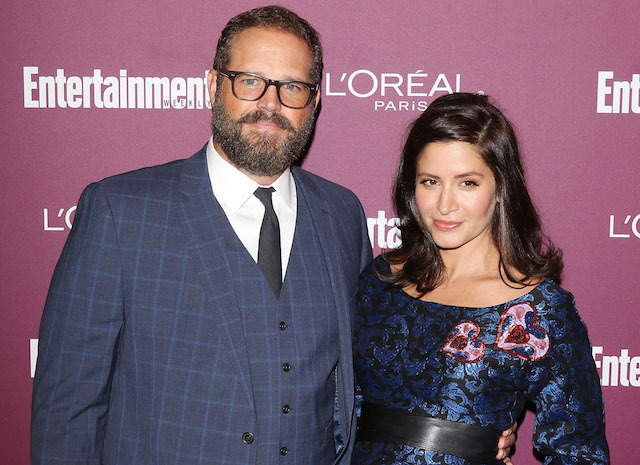 Former star of The Office David Denman welcomed his first child, son Caius Kane, with his wife, actor Mercedes Mason (Fear the Walking Dead), in January 2018. 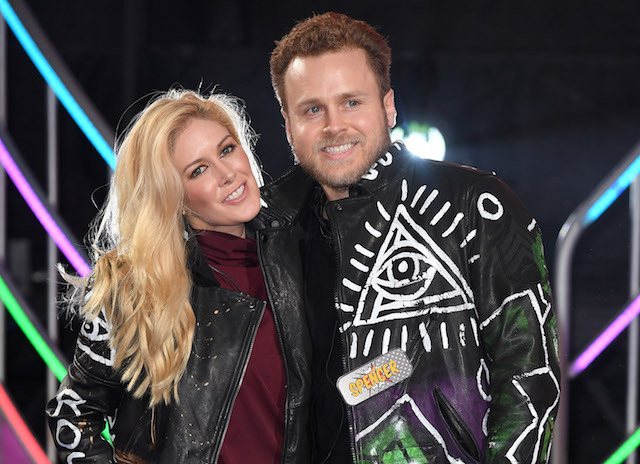 We expect lots of documentation on social media from Spencer Pratt, who happily became a first-time dad to little Gunner Stone in August 2017, for his special first Father's Day. December 2017 saw celebrity couple Enrique Iglesias and Anna Kournikova welcome their twins into the world, but we expect Iglesias to celebrate this Father's Day as he lives the rest of his life: privately. 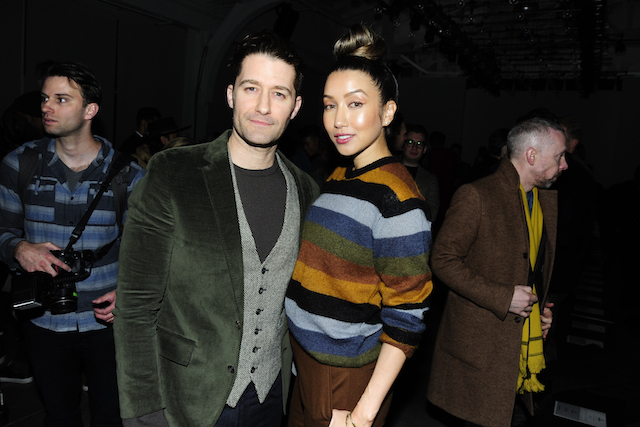 Actor, singer and first-time dad Matthew Morrison and his wife, Renee, welcomed their son, Revel James Makai, in October 2017. 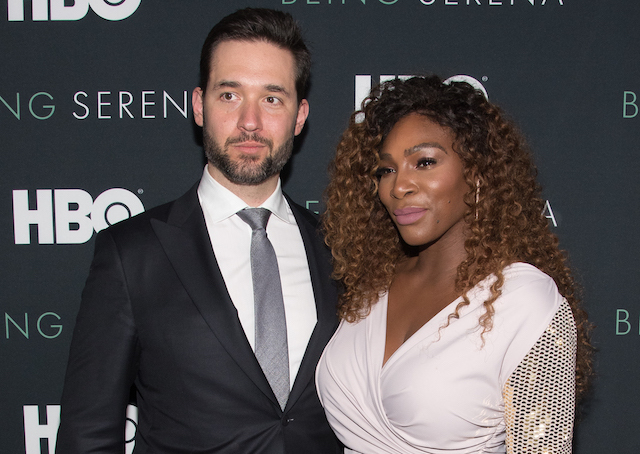 Reddit cofounder Alexis Ohanian will be hanging out with his rock-star tennis player wife, Serena Williams, and their daughter, Alexis Olympia Ohanian Jr., on his first-ever Father's Day. Veteran actor Ben Foster will be celebrating his first Father's Day with his partner, Laura Prepon, and their daughter, who arrived in August 2017. 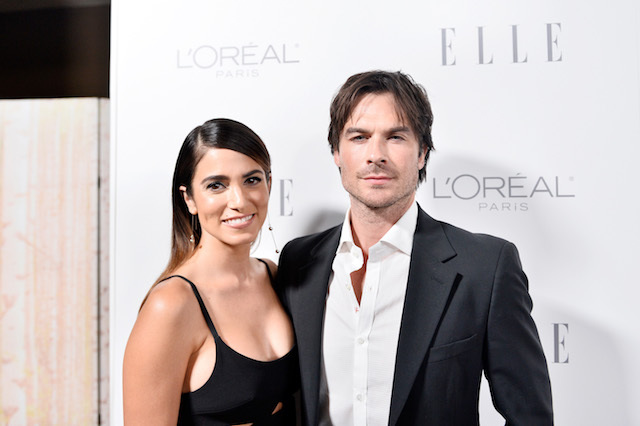 The Vampire Diaries alum Ian Somerhalder welcomed his daughter, Bodhi Soleil Reed Somerhalder, in August 2017. 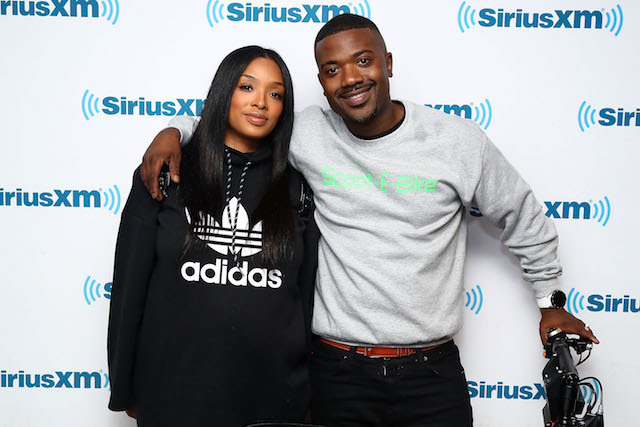 Ray J and his wife, Princess Love, welcomed their first child in May, which means the singer will be able to celebrate his first Father's Day with his family by his side. MTV's favorite bad boy, Bam Margera, and his wife, Nicole Margera, welcomed their first child, son Phoenix Wolf, back in December 2017 — so this will be a special Father's Day indeed. 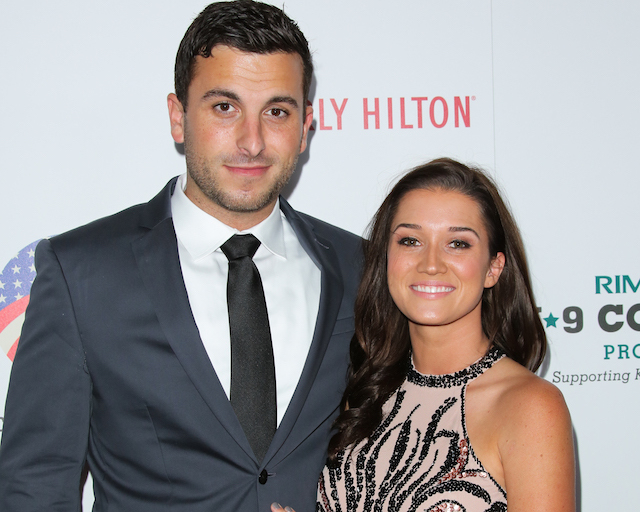 Bachelor Nation fave Tanner Tolbert will be celebrating his first Father's Day with his sweetheart, Jade Roper, and their daughter, Emerson Avery, who was born in August 2017. 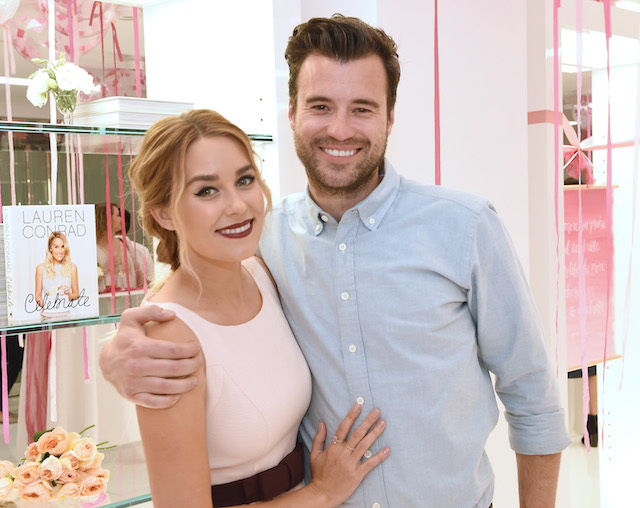 Musician William Tell will be hanging out this Father's Day with his wife, The Hills alum and fashion designer Lauren Conrad, and their son, Liam James, who arrived in July 2017. Former That '70s Show star Topher Grace is going to celebrate his first Father's Day with his wife, actor Ashley Hinshaw, and their daughter, Mabel Jane Grace, who was born in November 2017. 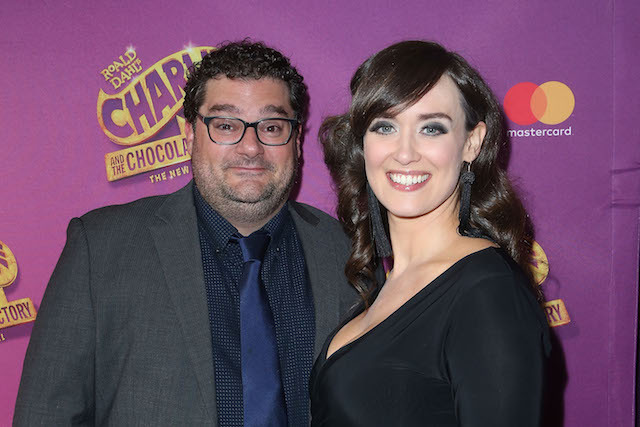 Saturday Night Live alum Bobby Moynihan and his wife, Brynn Moynihan, became new parents when Brynn gave birth to their daughter in August 2017. Beautiful, brash Brit Jason Statham became a first-time father on June 24, 2017 (just after Father's Day 2017! ), when he and his partner, Rosie Huntington-Whiteley, welcomed their son, Jack Oscar Statham. 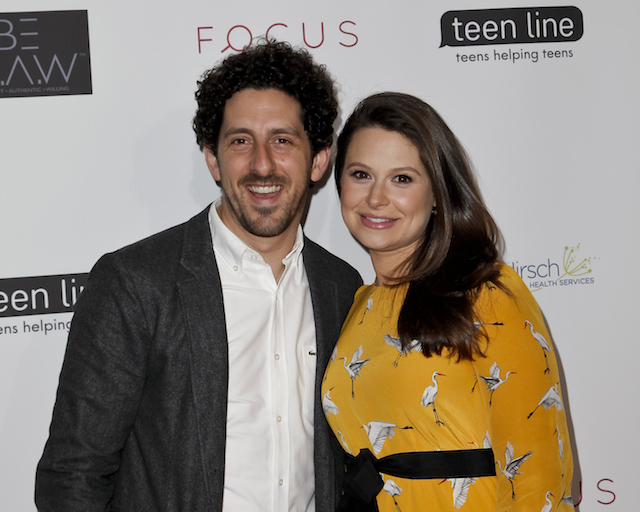 Actor Adam Shapiro (also known as Scandal star Katie Lowes' hubby) became a new father back in November 2017 when their son, Albee, was born. 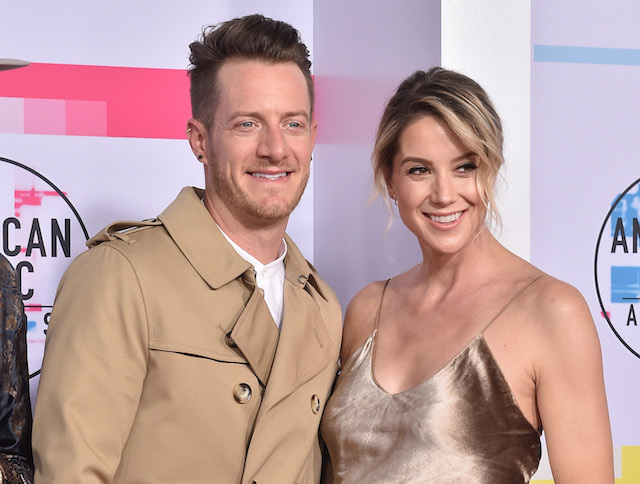 Florida Georgia Line frontman Tyler Hubbard became a first-time dad to daughter Olivia Rose in December 2017.